When I discovered French online store Edmond, I immediately emailed Babyology editor Mandi with a link and a note saying “Show restraint!”. 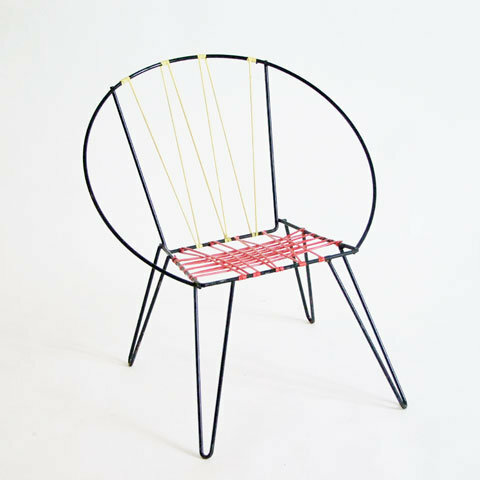 Mandi has a weakness for vintage designer chairs and Edmond is designer chair heaven, predominantly all for kids! 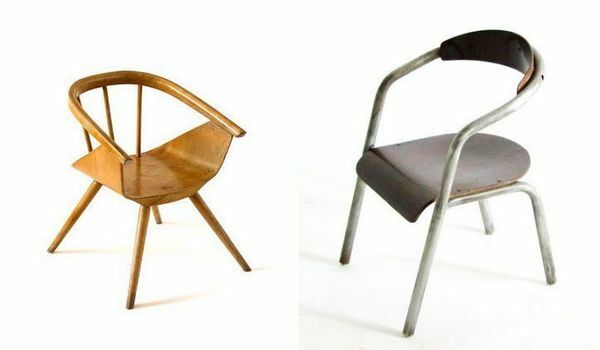 Mandi got straight back to me with a modest list of, oh, five to twenty chairs that she’d like for her own children. I’ll let you know upfront that Edmond delivers only within France and to other European countries by arrangement so treat this post as eye-candy (or start planning a trip to France)! 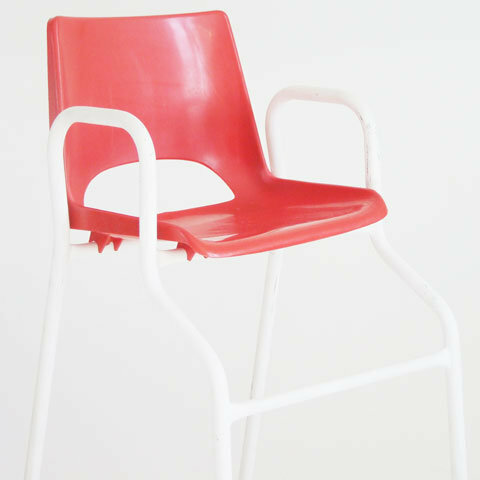 Standouts are the seventies plastic bucket-seat highchair (so practical and easy to clean) and the superb Eames wooden seat (shown below left). 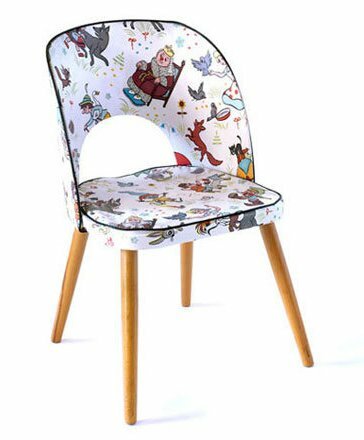 Previous posts on vintage chairs for children can be found here and here.